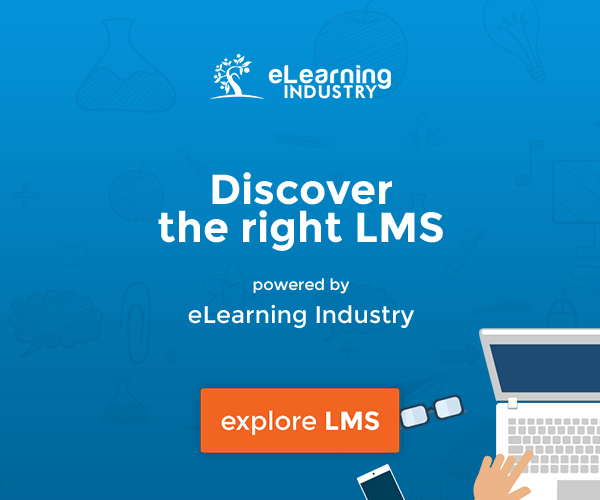 There are so many choices to make when choosing the right Learning Management System. Which features and support services do you need to get maximum ROI? What deployment option is the best fit for your organization? However, all these considerations hinge on one very important factor: your budget. Different LMS pricing/licensing models bring different perks and pitfalls. While many companies opt for an open source LMS to develop and deploy their online training, is it suitable for your organization? Without further ado, let’s delve into the benefits and drawbacks of open source Learning Management Systems. Undoubtedly, one of the most touted benefits of open source Learning Management Systems is that they are free to use. You simply download the software without having to provide any credit card info or choosing a payment plan. There are some exceptions to the rule, however. Certain open source platforms require a nominal fee or are known as ‘freemium’ systems, whereby you get the basic code for free but must pay for additional upgrades or add-ons. This makes it a great choice for organizations who cannot afford monthly or yearly licensing fees. Open source Learning Management Systems feature codes that you customize to suit your needs; provided you have programming knowledge and experience, that is. You’re able to incorporate your branding, adjust the layout, and personalize the dashboards. In short, modify every aspect of the platform to achieve your specific training goals. Best of all, you don’t have to obtain permissions, since it’s a free-to-use system. Many open source Learning Management Systems come complete with an online user community. There you’ll find tips, tricks, and advice to help you improve functionality and master the platform’s features. You can also ask questions when you encounter a problem and share pointers of your own after familiarizing yourself with the tool. The key is to find a system with an active user community and/or online support resources, such as online training tutorials or FAQs. The most common sticking point that prevents organizations from switching to an open source platform is the learning curve. Unlike other LMS solutions, open source Learning Management Systems must be finely tuned before you start the eLearning course development process. It’s not merely a matter of adjusting the color scheme or integrating branding elements, but modifying the back-end coding from the ground up. 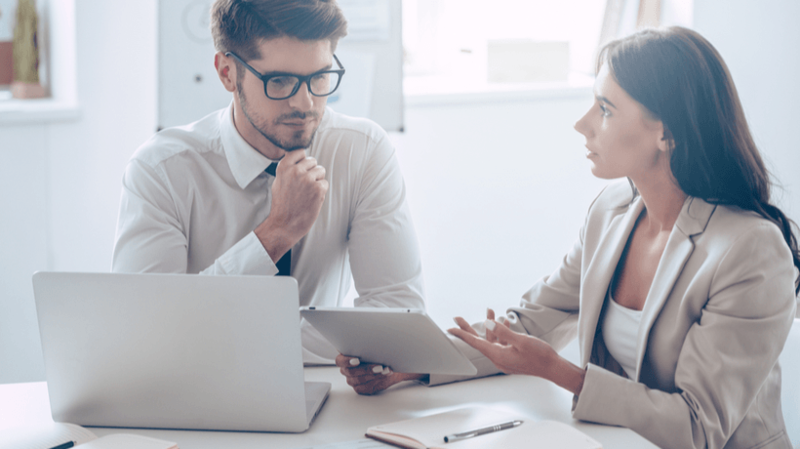 As such, you need people on your eLearning team with programming experience who can personalize the LMS platform based on your training needs. In other words, one of the pros (customization) may actually be a con if you don’t have the necessary IT skills. Some open source Learning Management Systems have limited features and functions. In certain cases, you’re able to stretch the functionality by adjusting the coding. In others, you must pay additional fees to access the ‘freemium’ services. For example, upgrading to more robust reporting features or unlocking the certification support. This is why you need to verify all fees involved with the platform beforehand. When in doubt, ask the developer what’s included in the download and what comes at an extra cost. As I mentioned earlier, many open source Learning Management Systems have user communities. But most don’t venture beyond that. You probably won’t have access to email tech support or a toll-free number. Some LMS vendors do offer these perks for an additional fee, however. This is a major issue for organizations who need more advanced support services to improve functionality. For example, they don’t have a dedicated IT staff who can deal with coding errors or glitches, or they’re unable to set up the system on their local servers. Open source platforms are a great option for organizations who already have an in-house eLearning team with coding expertise or those who are willing to invest in online training to bring their development staff up to speed. Which may involve a lengthy learning curve, depending on their current skill sets and background. On the other hand, organizations that require more advanced support and want to implement their system right away may want to consider other options, such as a user-friendly, cloud-based LMS that doesn’t require any software downloads and offers flexible pricing plans. Once you’ve narrowed your list down to a few top contenders, it’s time to test out their online community and ease of use. Download the software and invite your team to put it through its paces. Access the user community to see how quickly a question is answered and how often people post. For example, the last time someone left a comment or shared a tip was 3 weeks ago. This is probably a red flag that the community won’t be of much use in an emergency, such as if you encounter a glitch with the system that must be addressed right away to avoid launch delays. Open source Learning Management Systems aren’t for everyone. However, they may be a cost-effective option for eLearning teams that have the programming know-how and want more creative freedom. Conduct a training needs analysis and get input from your L&D staff to determine which licensing model is best. You can also sign up for LMS free trials and demos to test out different pricing options firsthand. An open source LMS offers you the ability to incorporate your branding and personalize every aspect of your eLearning course design. But even if you are a tech-savvy eLearning pro, you still have to find the right LMS. Read the article Top 8 Features To Look For In An Open Source LMS and discover the top 8 features to look for in an open source LMS.